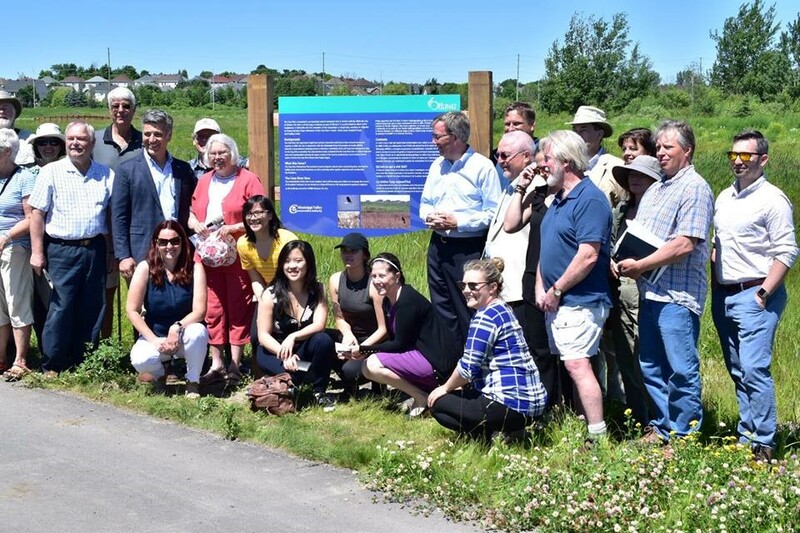 June 19, 2018, Carleton Place – After years of restoration work, the Carp River is now a thriving recreation and education destination for thousands of City of Ottawa residents. The restoration included reconstructing the channel into a meandering river, creating fish habitat pools and wetland meadows, planting native riparian vegetation and reconnecting the floodplain. 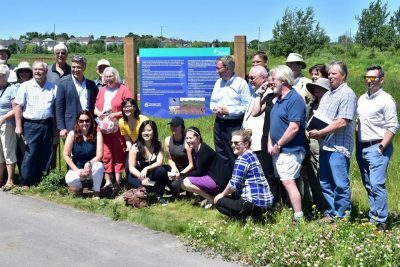 Future plans for the site include connecting the trail system, parking and an outdoor educational facility. 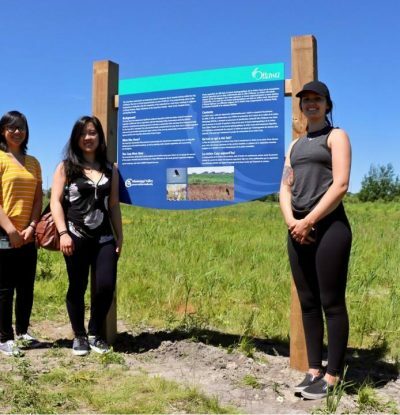 The area is managed by the City of Ottawa in partnership with Mississippi Valley Conservation Authority (MVCA) and the Ottawa Stewardship Council to provide educational opportunities to schools and the general public. Mississippi Valley Conservation Authority (MVCA) is one of 36 Conservation Authorities in Ontario. Formed in 1968, MVCA’s mandate is to manage the watershed’s resources in partnership with our eleven member municipalities and the Province of Ontario. For more information, visit www.mvc.on.ca, follow us on Twitter, Instagram and like us on Facebook.